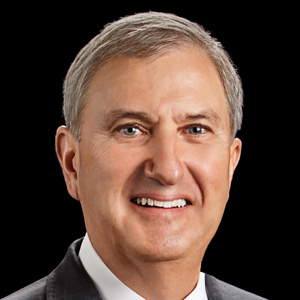 Dan Forsman is the president and CEO of Berkshire Hathaway HomeServices Georgia Properties with over 1,700 associates and 26 locations across the Greater Metro Atlanta and North Georgia area. 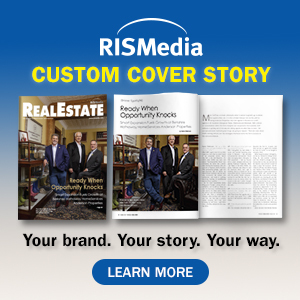 The firm offers a full suite of real estate services, including residential real estate, luxury real estate, new homes services, condo/high-rise services, commercial real estate, corporate relocation, property management, mortgage lending, title and settlement services, home warranties and insurance. "Every day, in every way, you can get better and better." This past year, Forsman and his team instituted a major focus on programs to help the firm’s associates generate more appointments, resulting in many experiencing their best year ever. “Helping people create sustainable businesses that take their life to the next level is my greatest joy,” says Forsman. As an entrepreneur and American success story, Forsman can relate. Starting as a shrimp boat captain on the coast of Georgia, he worked his way through the University of Georgia and began his career as an auditor before entering the real estate business with Merrill Lynch Realty, which eventually became Prudential Georgia Realty. Forsman held positions as EVP, CFO and COO before his installation as president of the firm in 1986. 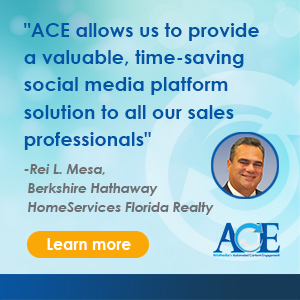 In March 2013, he sold the company to HomeServices of America and was one of the first brokerages to adopt the Berkshire Hathaway HomeServices brand in December 2013.